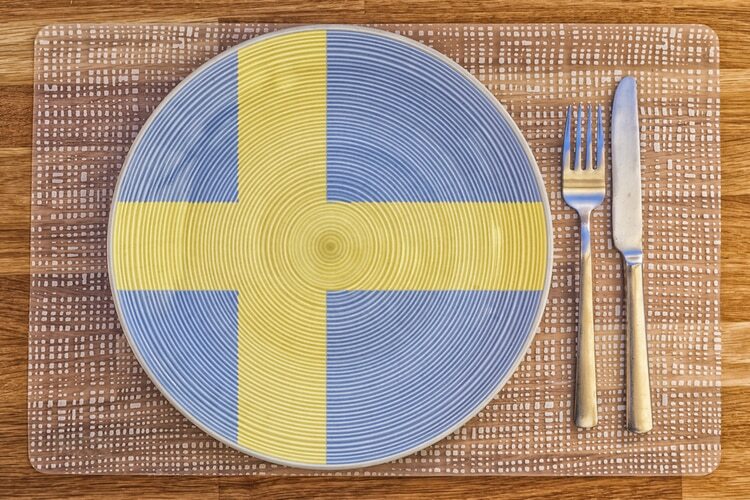 Want to know more about Swedish Food and Cuisine? Then you’ve come to the right place because I’m born and raised in Sweden, and have tried almost every traditional Swedish food that you can imagine. 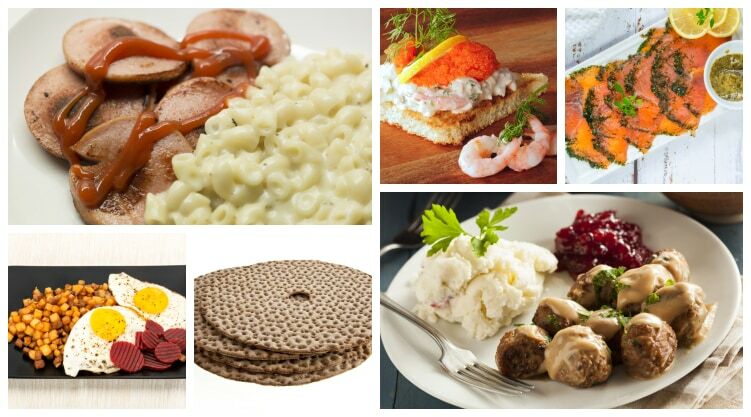 In this article, you will see 15 traditional dishes that you should eat in Sweden as well as other useful tips. 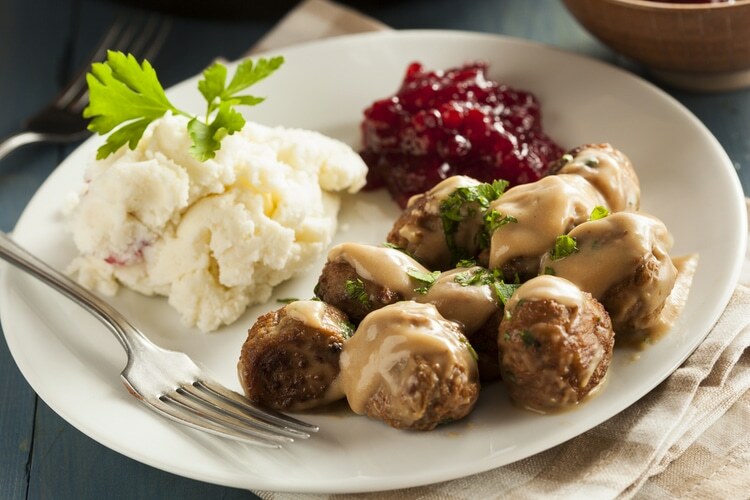 Worldwide, there is in reality only 1 dish that has become famous and that is Swedish meatballs, thanks to IKEA. But there are many delicious dishes from Sweden that shouldn’t be missed while visiting. As a foreigner, it can be difficult to know what Swedish food is and where to find it because most Swedes eat at home. 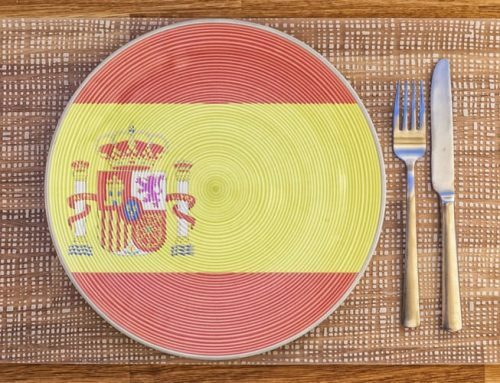 There is not the same restaurant culture that exists in many other countries. Swedes generally go out to restaurants on weekends or when they want to celebrate something. 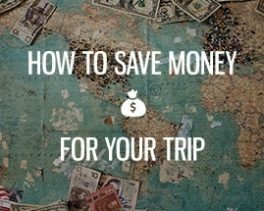 The big exception is lunch because many restaurants have cheap lunch offers from 70-120 SEK. But as a tourist, you’re likely to be eating out in restaurants, so if you want to try some traditional food from Sweden, you should definitely look out for these typical dishes that Swedes love (and hate). What do Swedes eat for breakfast? This is a dish that you will either love or hate, there’s about a 50/50 chance of either. I love sill, especially in mustard sauce. There are many varieties and you can even eat fried herring fillets, but the most common way to eat herring in Sweden is the pickled herring. 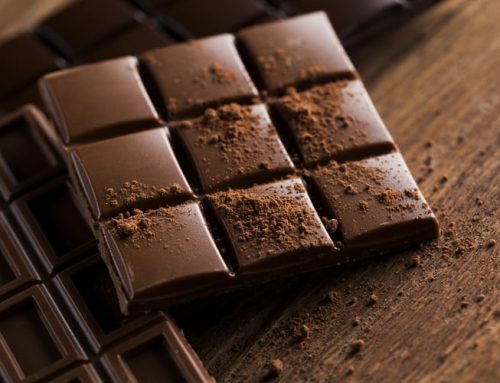 You can buy it in almost any supermarket, and they have the most popular choices. Abba (not the music band) probably has the most famous supermarket herring, and it’s really good, so you don’t have to visit a restaurant to taste this Swedish food. Another traditional dish made from ground veal, egg yolks, and cream coated in breadcrumbs. It is named after one of the wealthiest families in Sweden, the Wallenberg family. It usually comes with mashed potatoes and peas on the side. Swedish meatballs might be the most iconic dish from Sweden, thanks to IKEA who has put Sweden on the World Map. There are actually several ways you can serve meatballs, but the most common is with mashed potatoes, creme sauce, and lingon. 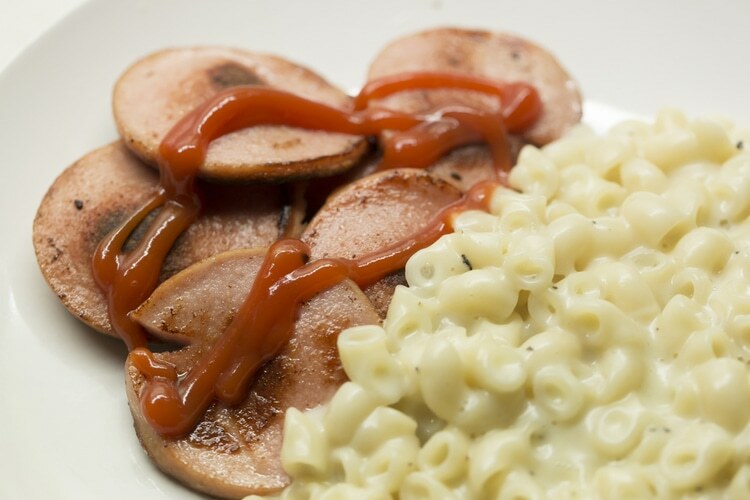 Meatballs and macaroni with ketchup are especially popular among kids. 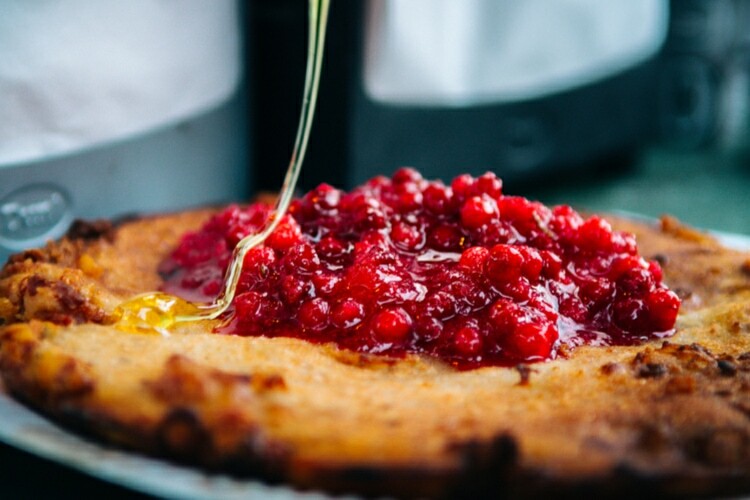 Basically, a potato pancake which is fried in butter and served with bacon and lingonberries. 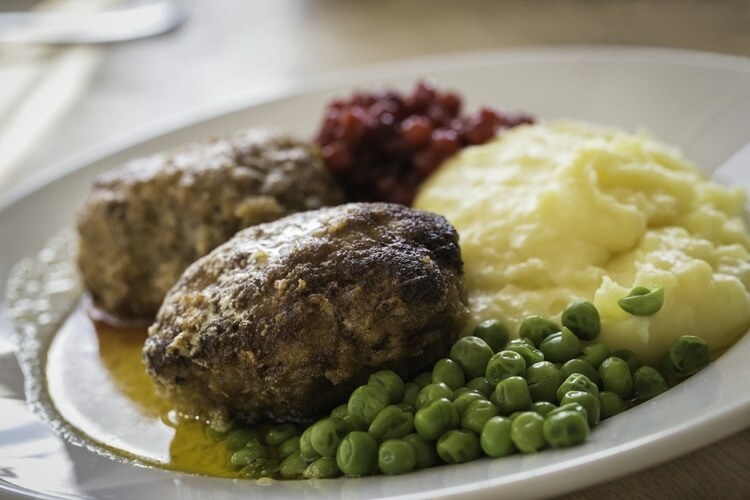 Raggmunk is a very typical dish, but it’s no longer one of the most common dishes that Swedes eat on a regular basis. Literally meaning sandwich cake, and when you see one of these, you will know how much we love bread and sandwiches. There are many different kinds of Smörgåstårta, but they are made in layers with various toppings and ingredients. This is not something you will find in restaurants, and it’s not common to eat at home either. 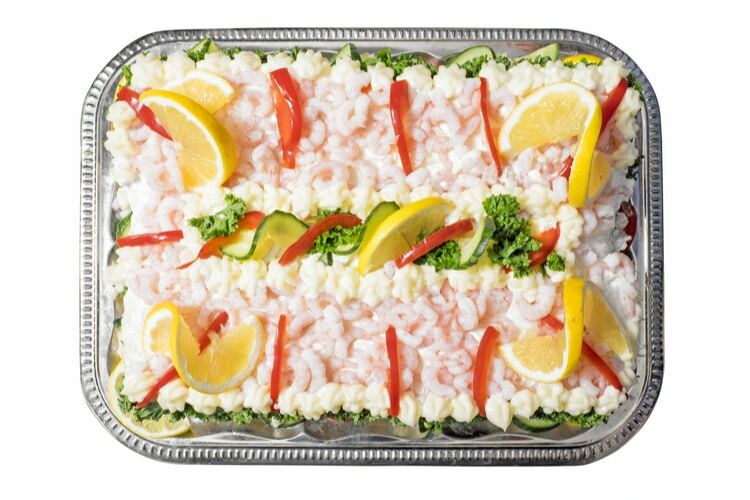 It’s very typical for celebrations or large gatherings since it’s quite easy to make and most Swedes love it. Another favorite of mine and other Swedes alike, Toast Skagen. 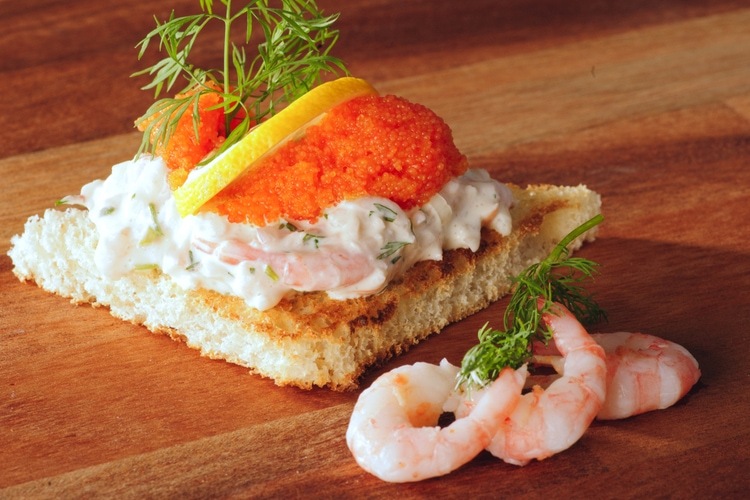 A toast with a mix of shrimp, mayonnaise, and sour cream. If you want the “fancy” version, you should add some “löjrom” on the top, which is an expensive type of caviar from Northern Sweden. 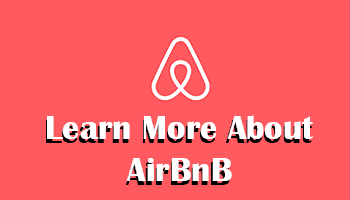 Did you know that Swedes ate this already in the 1600s? It was prepared differently then, but the concept was the same. 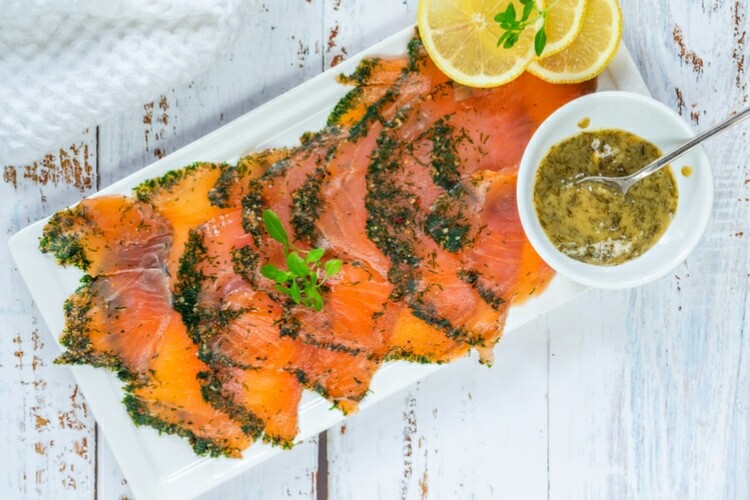 It can be with or without herbs, and it’s very nice to have some “hovmästarsås” on the side, which is a sauce that fits very well to Gravad lax. 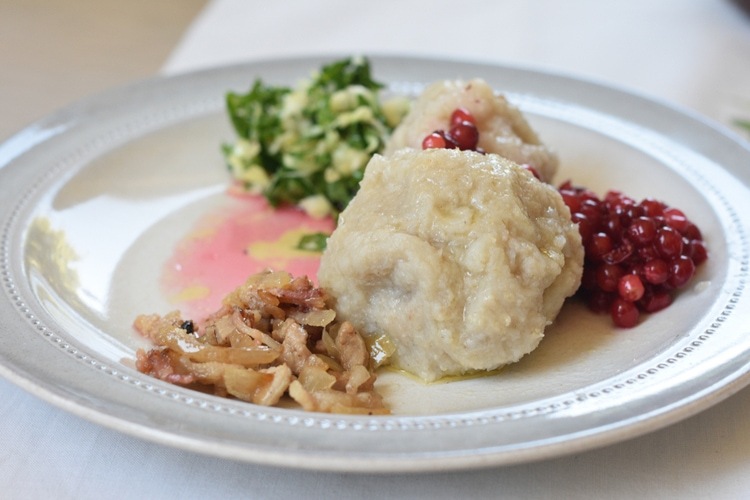 This dish is also very common during Christmas and Midsummer celebrations. When it comes to Swedish food, Kalops is my favorite. 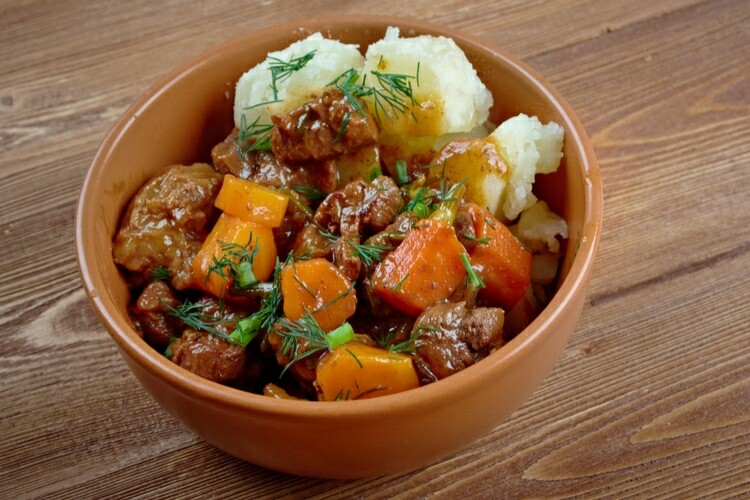 It’s a tasty meat stew that has been cooked slowly for a long time. 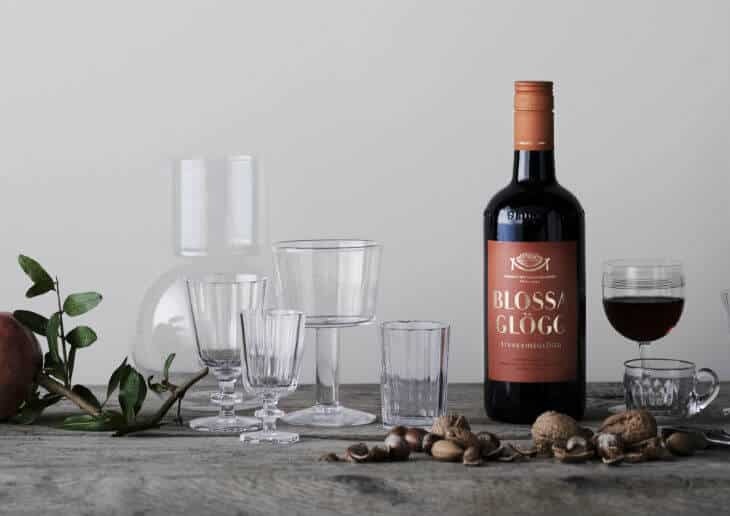 Its origins are from Skåne, which is the region in the Southernmost part of the country. Many restaurants serving traditional food from Sweden will serve Kalops, and I can warmly recommend you to try it. This is one of the Swedish foods that I can’t stand, and I know many other Swedes who feel the same way. In school’s and the military it was (and still is in some cases) served for lunch every Thursday. However, I also know many Swedes who simply love it. 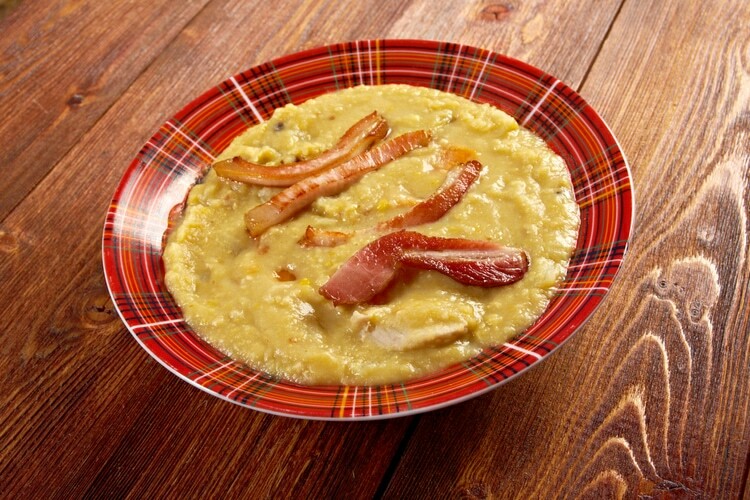 Ärtsoppa is a soup made of yellow peas, usually served with bacon. It’s a simple dish, and you can find it in every supermarket, although you will probably get a much tastier version in restaurants. Hard bread might seem strange, but they keep for a long time which is very convenient. 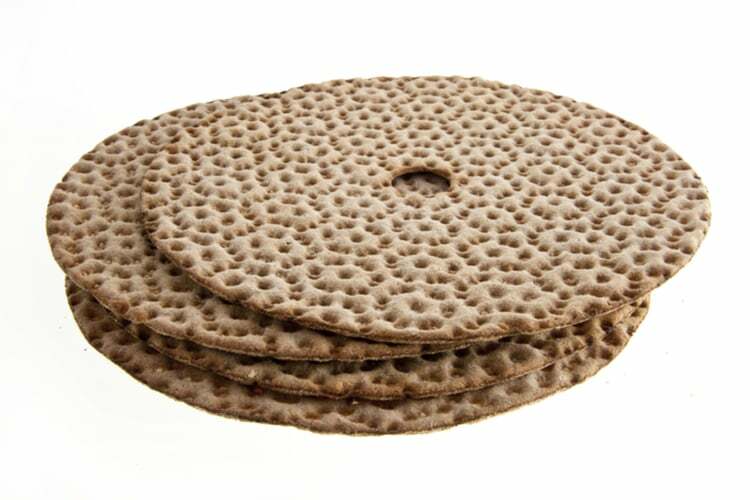 It’s a staple food and you will find crispbread in many Swedish homes. It’s very traditional and the earliest known source for making crispbread dates back to 500 AD. Another popular dish among Swedish kids, Falukorv, which is a special kind of sausage. It is usually served with stewed macaroni and ketchup, but can also be baked in the oven with mustard and cheese. You might chuckle a bit when you understand what the name means in Swedish, It means “Old man’s mix” and it’s an egg-anchovy salad. 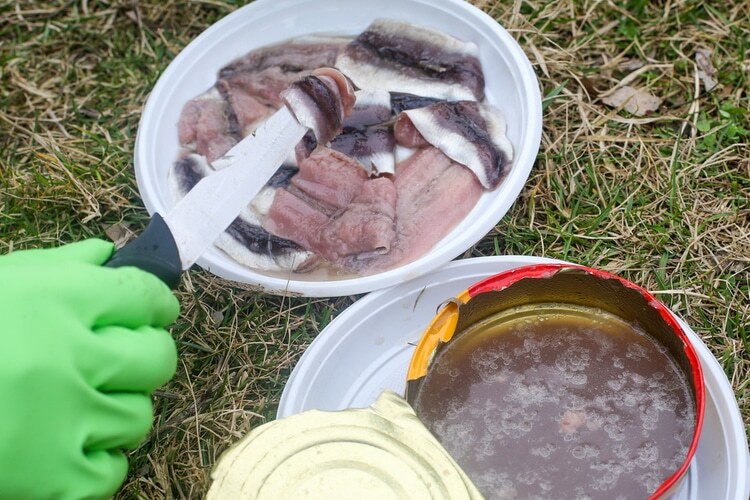 If you want a unique food experience while visiting Sweden, then Surströmming is for you. The smell is unbearable, but it’s a real classic. If you get it on your clothes or even on yourself, the smell will stick for some time. You can buy a can of Surströmming in every supermarket, and I can promise you that it will be memorable. I suggest that you film the experience so that you have your first reaction recorded for life. Another classic family food that is easy to make at home. 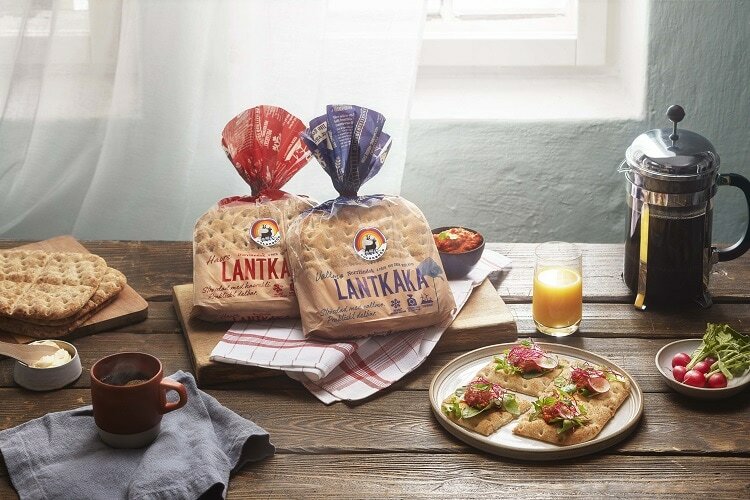 Pyttipanna is basically potato cubes, ham, and chopped onions. 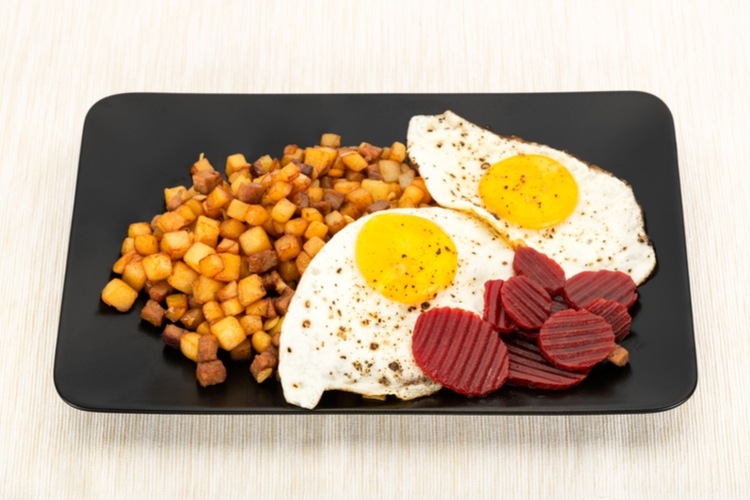 It usually comes with one or two fried eggs and red beets on the side. You can also add ketchup. Last but not least, another simple dish. A common saying is that you will fart a lot when eating this, so don’t try it before you have an important meeting or a romantic date. 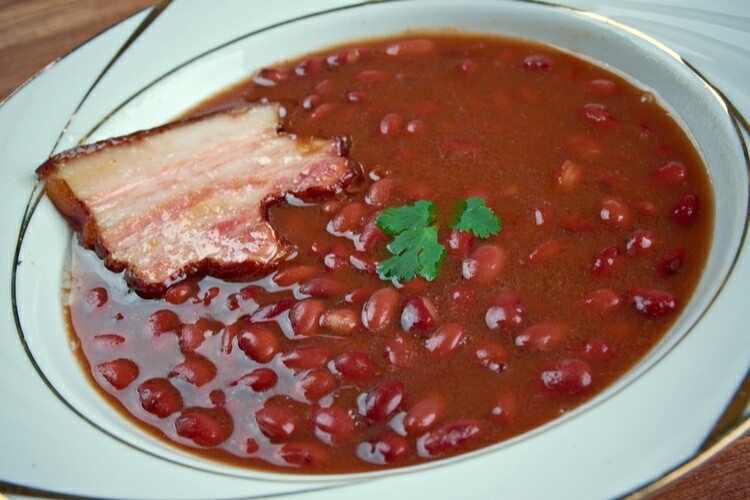 If you were to buy this in the store, you could get a full meal for about 20 SEK, and all you have to do is to warm up the brown beans and fry the bacon. Swedes celebrate Christmas on the 24 December, which is Christmas Eve. Normally, the whole family will celebrate together and have a big Christmas dinner. 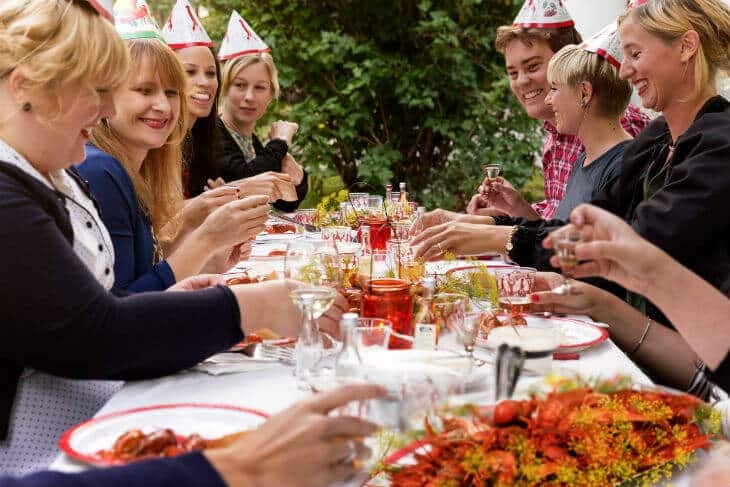 If you visit Sweden during August and are lucky to be invited to one of the crayfish parties, you can expect to eat a LOT of crayfish, and of course, some snaps to wash it down. 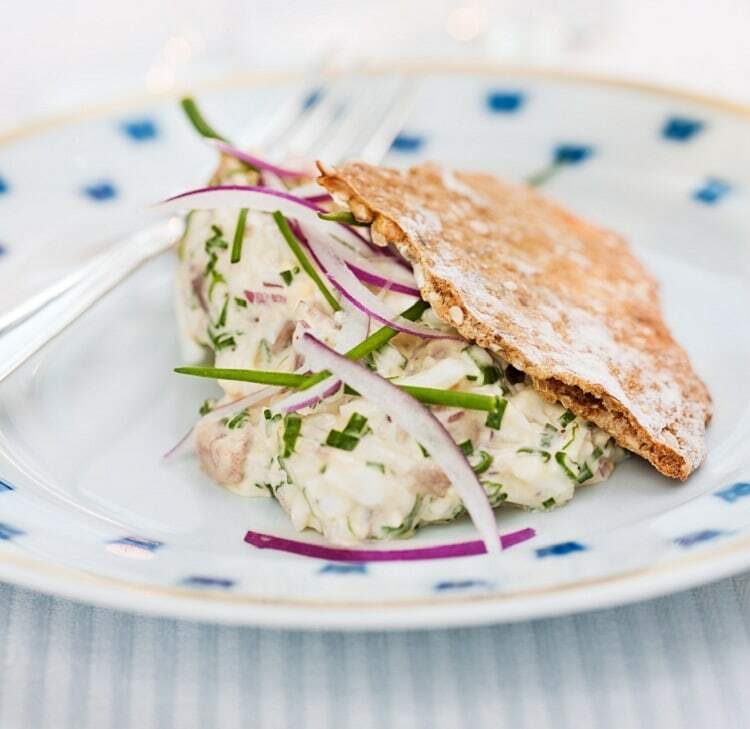 Food is an important part of the midsummer celebration, and typically we eat lots of sill (herring) and fresh potatoes as well as gravad lax (smoked salmon), västerbottenpaj (pie) and large amounts of strawberries. 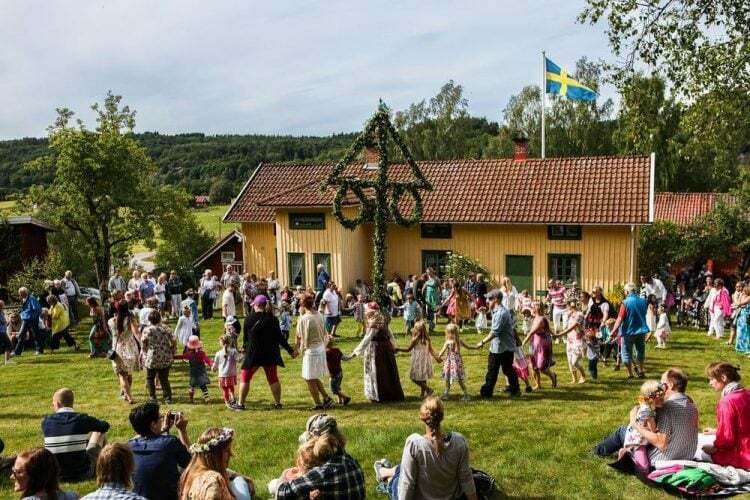 A midsummer wouldn’t be the same without snaps, and most Swedes will have one or two “too many” snaps on midsummer eve. 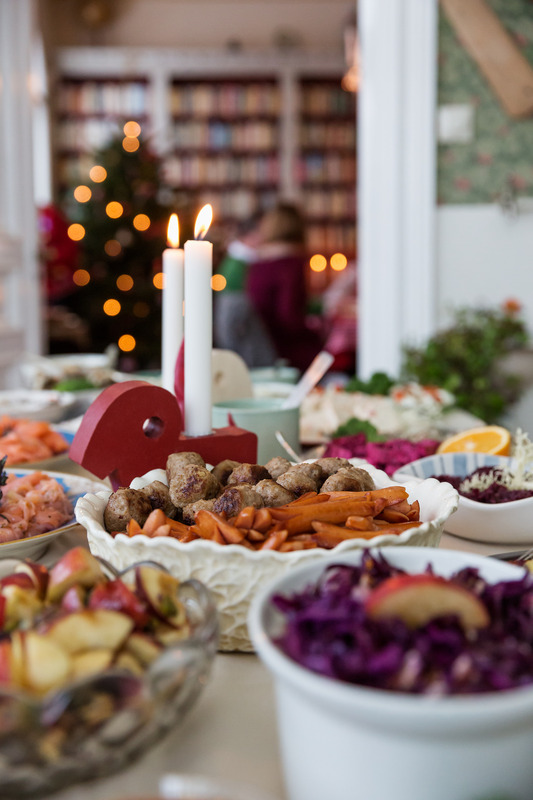 All of the above dishes are traditional food from Sweden, and while Swedes eat most of them once in a while, we commonly eat more international types of food on a daily basis. Meatballs and Pyttipanna are very common to eat within families as it is quick to make and the kids love it. The rest of the dishes are mostly eaten occasionally for festive days or at least not as frequently anymore, but they are still well-known and traditional. Some of the most common dishes in Sweden are Tacos (Swedish version), fish sticks, chicken with rice, some meat with potatoes and sauce, lasagne, chili con carne, korv stroganoff, and pasta to mention a few. We also eat a lot of pizza, kebab, Thai- and Chinese food. I highly recommend tourists to try some Swedish food while visiting. It is truly unique and delicious. My all-time favorite is Kalops, which is a juicy stew from Southern Sweden (my region). 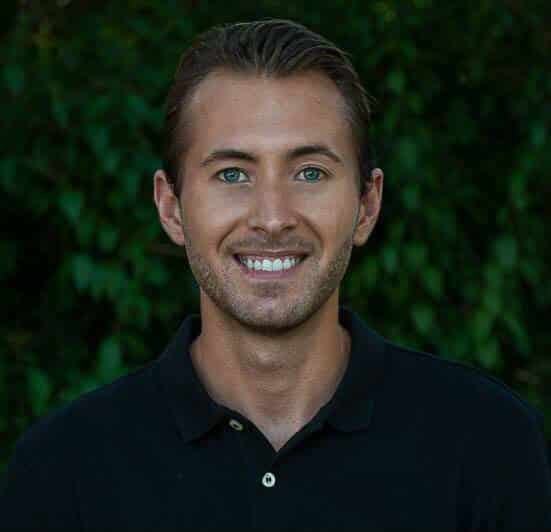 If you need some suggestions on restaurants serving traditional Swedish food, send me a message, and I will be happy to give some recommendations. 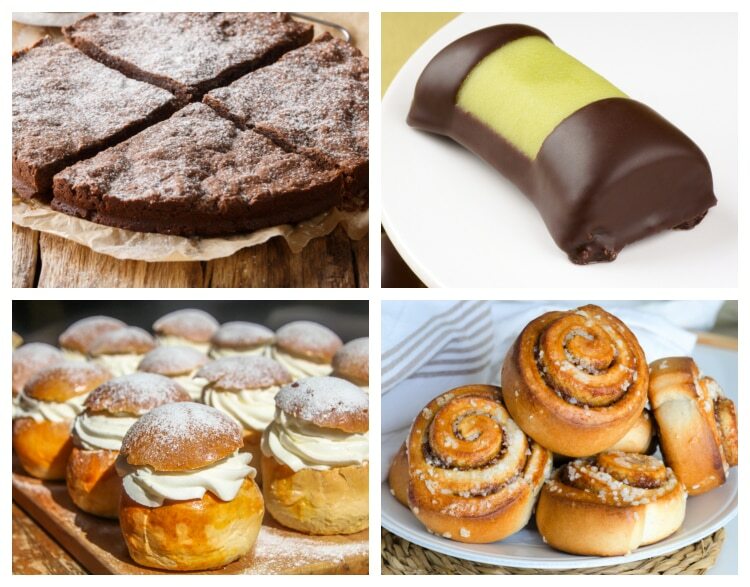 Which is your favorite Swedish food? Leave a comment below!